Engaged in Absent healing at Unity headquarters (p.230). Shafer conducts Sunday evening service in 1901 (p.295). 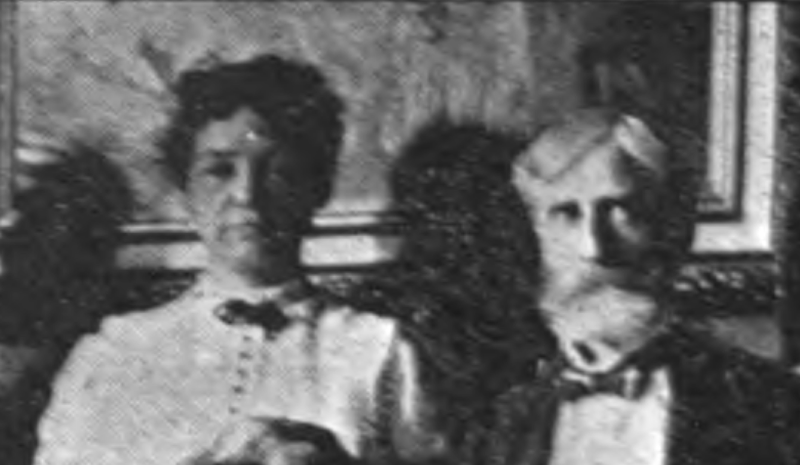 Cassius Shafer one of the first nine people ordained in Unity in August 1906 (p.298).